They look like pills, love bananas and don denim overalls. 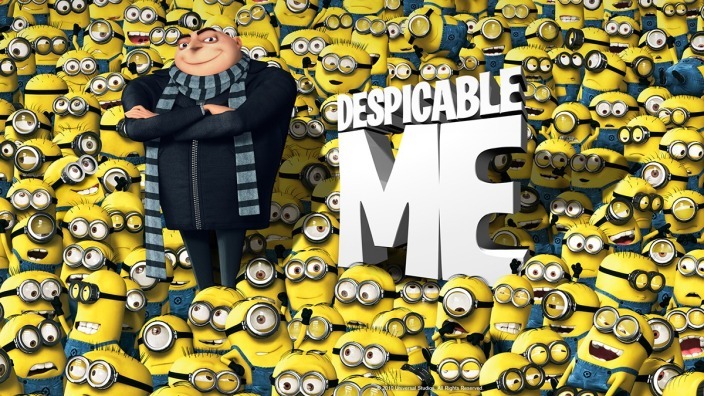 Since they exploded onto the screen in 2010’s Despicable Me, Gru’s knee-high (their average height is around 105 cm) henchmen have worked their way into all our hearts with their gibberish talk and lovable ways. 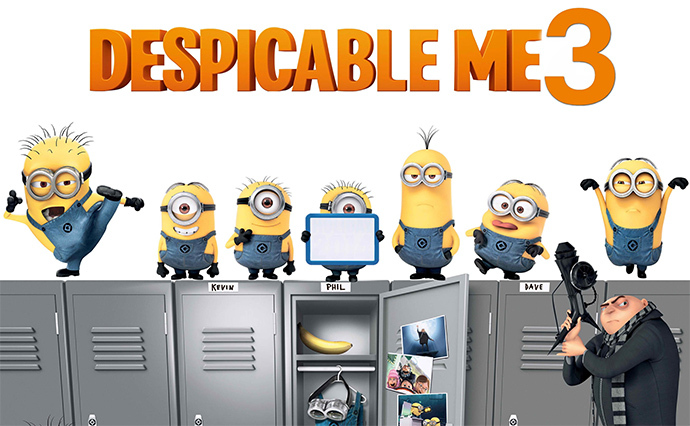 They were so successful that after Despicable Me 2, they hold their own in 2015’s Minions, a spin-off movie about how the Minions came to be in Gru’s employment. This year, they return to the silver screen in Despicable Me 3, where they ditch their overalls for a darker uniform- prison’s outfit. Before you head to the cinema to catch these quirky little fellas, here’s a look at some Minion facts. They may look pretty similar but each Minion is unique. They are either a monoc or binoc and have their own special hairstyle. Each minion also has its own name and a unique personality. It was actually Steve Carell, who plays Gru in the Despicable Me movies, who gave them names. 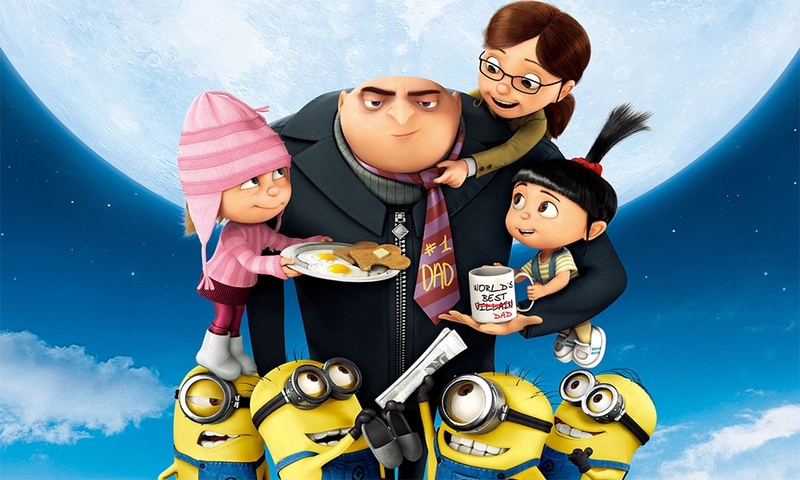 During recording sessions, Carell would throw out names like Dave, or Kevin, because he was sure Gru would know all his workers. In the original script, Gru’s henchmen were supposed to be a gigantic army of muscular thugs. After Gru was being drawn out, the directors felt that having an Orc-like army working for him may lose its comedic effect. They went back to the drawing board and head the other direction, creating simple-looking characters to complement Gru instead. The Minions were then born. It’s true most of the Minion language is gibberish, but there are actually real words of Indian, English, Spanish and French peppered throughout their speech. 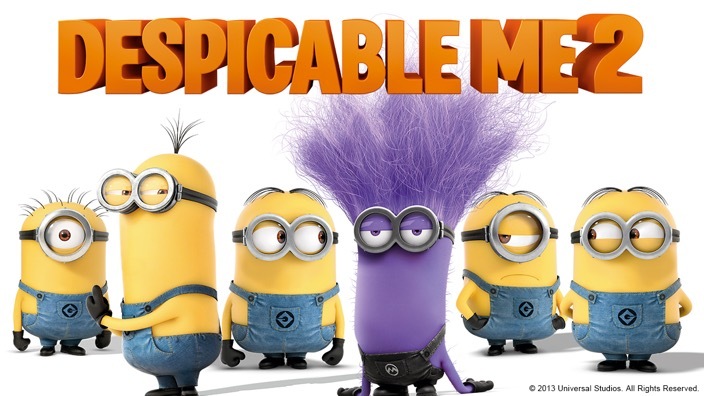 The film’s director, Pierre Coffin, invented the Minion language, sharing, “I mix up all these ridiculous sounding words just because they sound good, not because they necessarily mean something.” There are a lot of food references in their language, although they may not have anything to do with the scene; like in a scene in Despicable Me 2, where Gru was being captured, one of the evil Minions said “poulet tiki masala”, which means Indian Chicken dish in French, but it has nothing to do with what’s going on. Other words that are real include the famous “Bah-na-na!”, which of course, means the fruit and gelato, which is ice cream. Each word that is “minion-ised” can be translated to an actual word. There are some words that are a mixture of real and gibberish, like “Bapples” mean apples, and “para tu” is a very rough translation of ‘for you’ in Spanish. 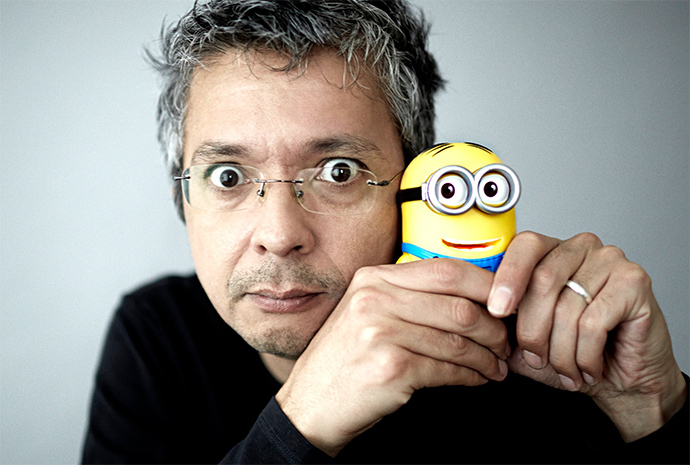 Most of the Minions' voices can be traced back to one person- director Pierre Coffin (pictured below). It started off with him just testing out the different vocalisations for the Minions, until it struck a chord. The film’s co-director Chris Renaud was also roped in to voice over some of the Minions, but it was Coffin who did the heavy lifting, reportedly voicing around 900 different Minions’ voices. Renaud was known to come up with the Minions’ “bla-blah-blah”, along with the raspberry sound. A second Minions movie is on the cards, slated to release in 2020, with Coffin on board again at the director’s helm. The popularity of the Minions is undeniable. On YouTube, the most-viewed Minions video, a ‘best-of” compilation of their antics, has racked up almost 63 million views. It looks like these little pill-like characters are here to stay for a while.